Located at the very top of the world, Finland Tours will show off the best of the Arctic region including the famous Northern Lights. As a far northern European nation which borders Sweden, Norway and Russia, Finland sits in the Baltic Sea	and is made up of a group of islands and a peninsula. Finland Tours begin in the nation’s capital, Helsinki. Home to the 18th-century sea fortress Suomenlinna, you’ll definitely want to ensure you include a good photo opportunity on the initial sightseeing tour. Aurora Borealis or the Northern Lights have thrilled and amazed humans for all of the time. A truly spectacular sight and high on everybody’s must-see list, the Northern Lights are perfect for viewing throughout Finland, particularly in the north of the country, but possible to see even in the city in Helsinki in the right conditions. But no Finland Travel adventure could possibly be complete without a visit to Rovaniemi. Taking the overnight train from the capital in Helsinki, you will travel to Santa Claus’ very own hometown. This fantastic Arctic wonderland adventure will have your trekking through the snow on a husky safari where the Northern Lights blazon across the sky in their fantastic and mystical patterns. 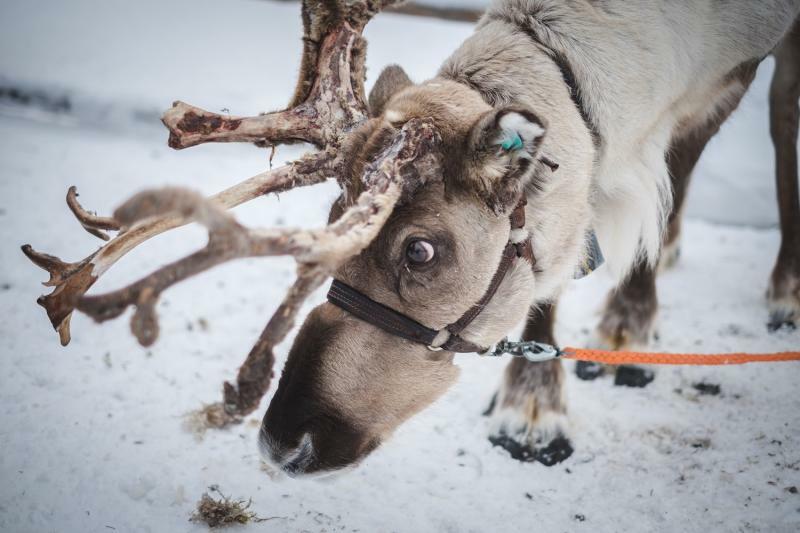 To really enjoy the Christmas hometown adventure and the thick and wonderful winter atmosphere, travel all the way to the far northern Lapland. 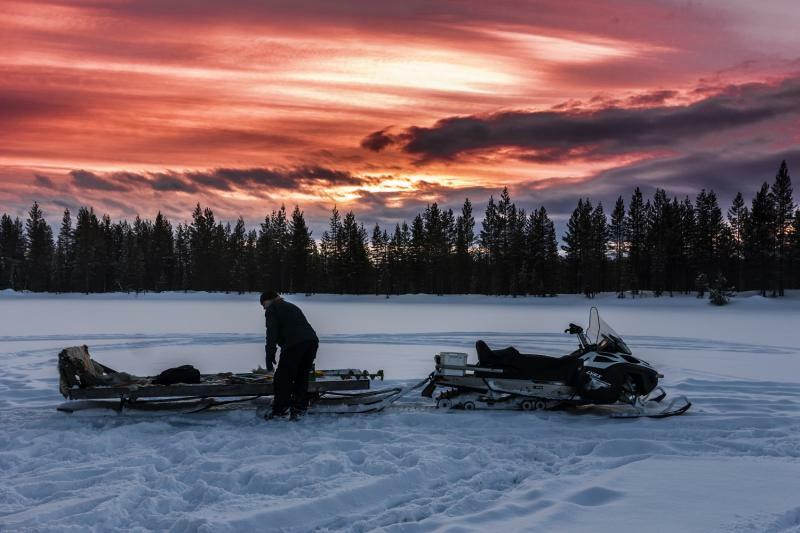 There you can undertake more husky safaris, go snowmobiling, experience reindeer safaris and, of course, find the best cross-country skiing experiences available. You can even book a trip to stay inside a glass igloo.